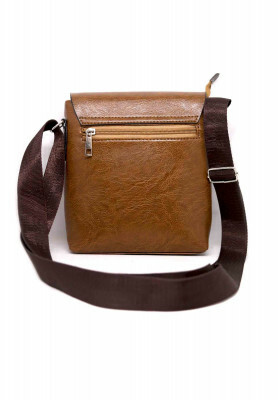 Coffee colored bag made of artificial leather, comes with great built and durable body structure. 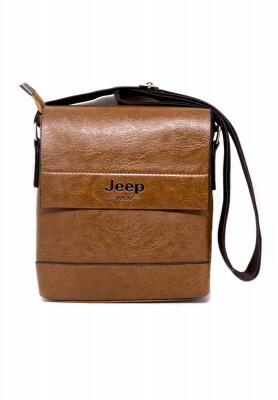 This bag can be used by both males and females. Easy to use, flexible and long lasting too. Multiple color options available. Comes at a very affordable price.